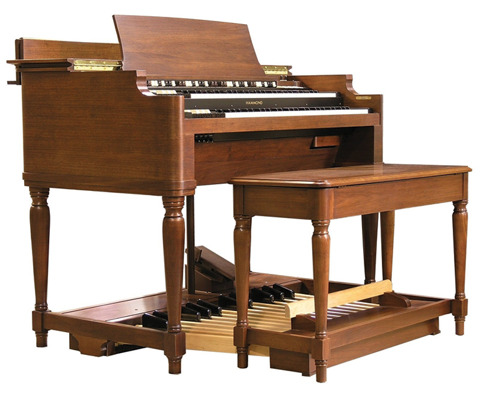 Amro Music is proud to offer new & used Hammond organs for sale or rent. The classic Hammond sound is unmistakable. For many gospel churches, it's also irreplaceable. If you're looking to purchase a Hammond or Leslie, need repairs, or would like to rent an instrument for an event, Amro's Hammond experts will be happy to help. Hammonds are legendary across musical genres, playing memorable roles in popular songs like Booker T & the MGs' "Green Onions" and The Doors' "Light My Fire," and in innumerable gospel tunes. 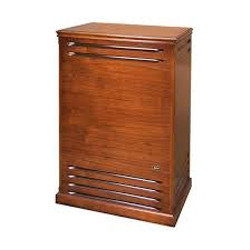 The characteristic sound of a Hammond organ reaches its full potential with the addition of the Leslie speaker, designed specifically to highlight the rich tones of a Hammond. It's ideal for church sanctuaries and concert halls. If you have any questions about sale, rental, or repairs of Hammond organs or Leslie speakers, please click here to contact us!